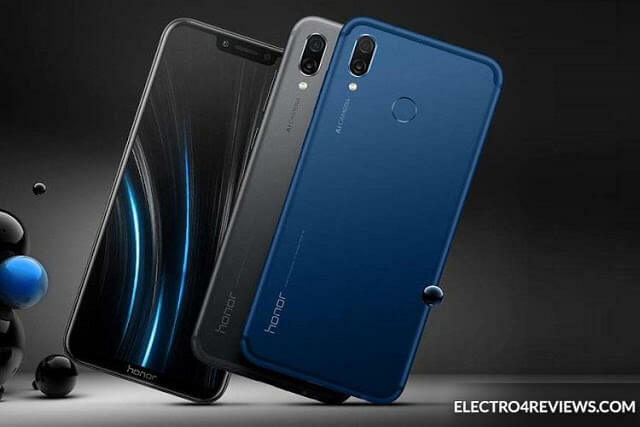 The Honor Play has a design that is similar to the Nova 3i - a metal body, notched screen,It has a notch at the top which houses the camera, earpiece, and sensors, while down below on the chin is the Honor branding. and a dual-camera on the back. The Kirin 970 chip is what's in charge of the gaming session and the Play has Huawei's GPU Turbo out of the box. Huawei will be launching the Kirin 980 chipset any moment now, which made possible to lower the Kirin 970 price even more and yet keep it valuable thanks to the recent GPU Turbo upgrades. 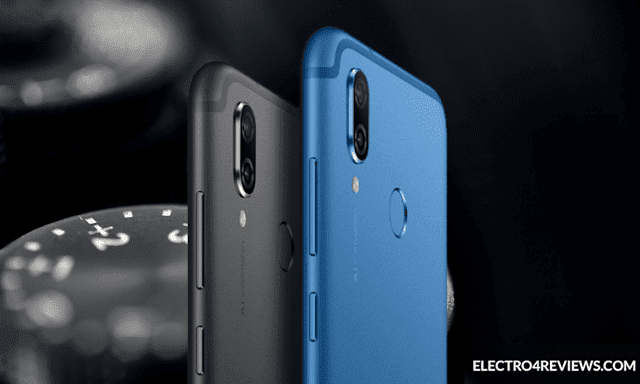 The phone is available in China and India already, while Europe is getting it just now. Will it game though? 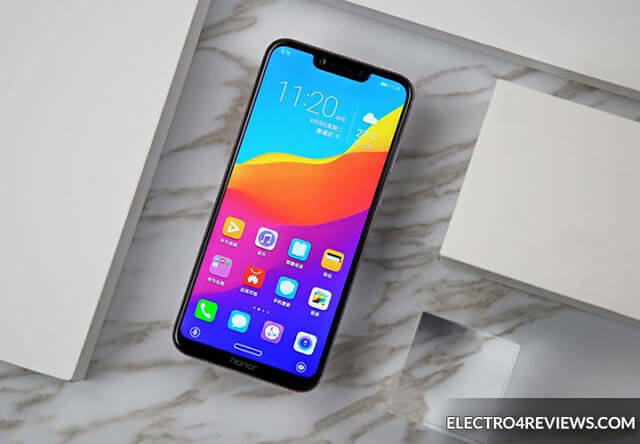 © Copyright 2019 Tech For Review | latest technology review Electro4reviews.